OSRAM LED Conversion and Retrofit Kits for fluorescent luminaires are designed for quick and easy field installations while providing excellent performance and value. 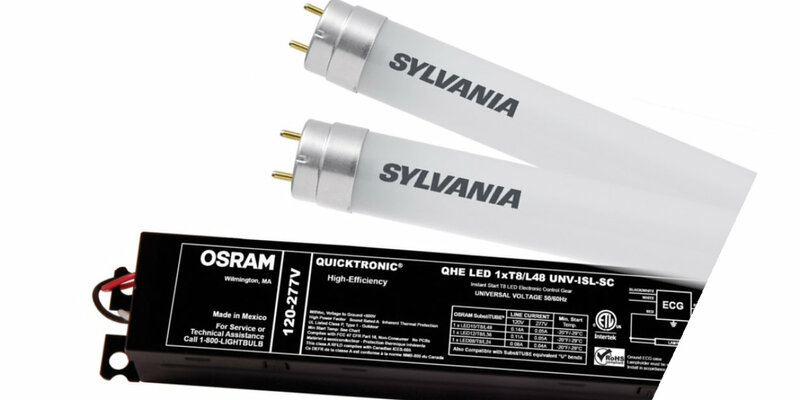 These LED modules offer high efficiency, long life, and environmentally sustainable options designed to meet a wide range of lighting needs. No fluorescent Snap Back Technology; T8 and T12 LED retrofit kits designed for quick and easy field installations.